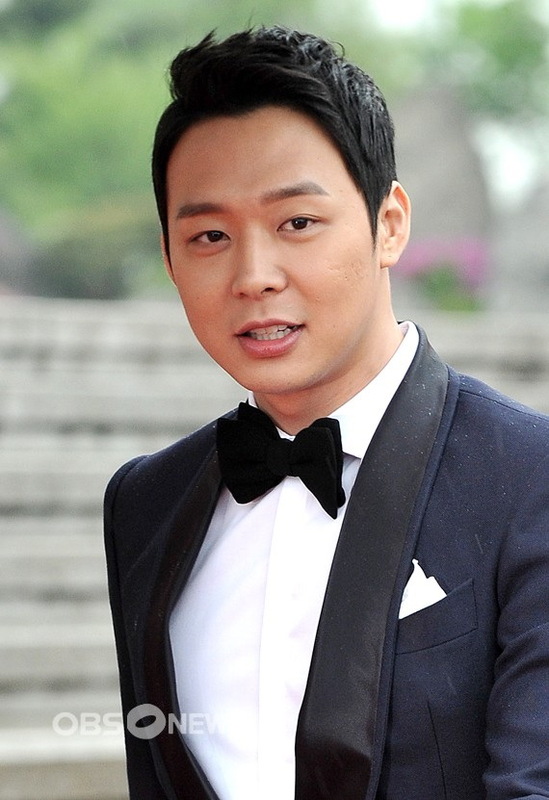 JYJ’s Yoochun and Girls’ Generation’s Yuri both took home a Popular TV Star trophy at 2013 Paeksang Arts Awards. 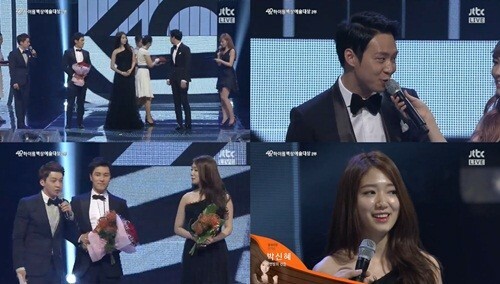 Park Shin Hye and Shinhwa’s Kim Dong Wan also received the honor in the film category of the award ceremony. Girls’ Generation’s Yuri was unable to attend the ceremony. Beginning with the “KBS Entertainment Awards” on 22 Dec, the anticipation towards the year-end award ceremonies of the 3 broadcasting agencies in Korea is high. As with any awards ceremony, much attention is on who will walk away with the award. Although it is also an honour to receive the big awards from the broadcasting agencies, who take into consideration your contributions and popularity, the best way to affirm your popularity with the viewers is through the popularity award. 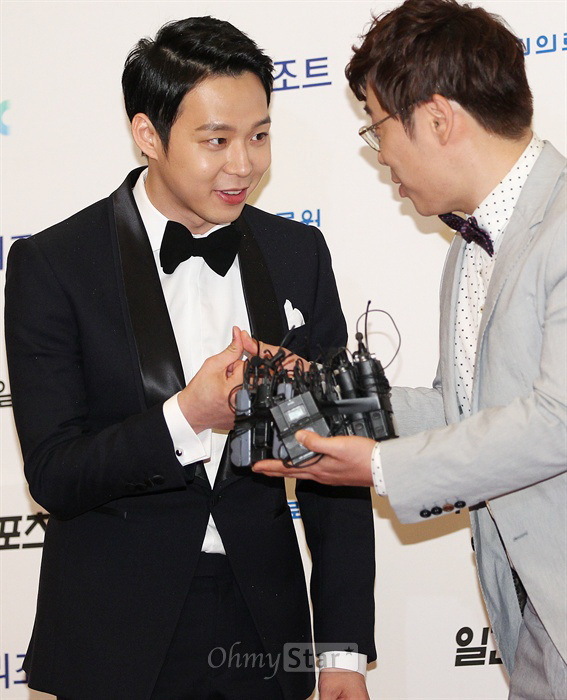 Among those, the popularity award of the drama awards is one that actors and actresses take pride in, and that fans participate enthusiastically in. In particular, as there are many male actors with deep-rooted popularity involved in the MBC Drama Awards this year, it has attracted an exceptional number of female viewers to vote. It seems that the competition is even stiffer than for the Daesang. During an interview with OSEN, MBC representatives explained, “The number of nominees for the popularity award is usually set at 10. 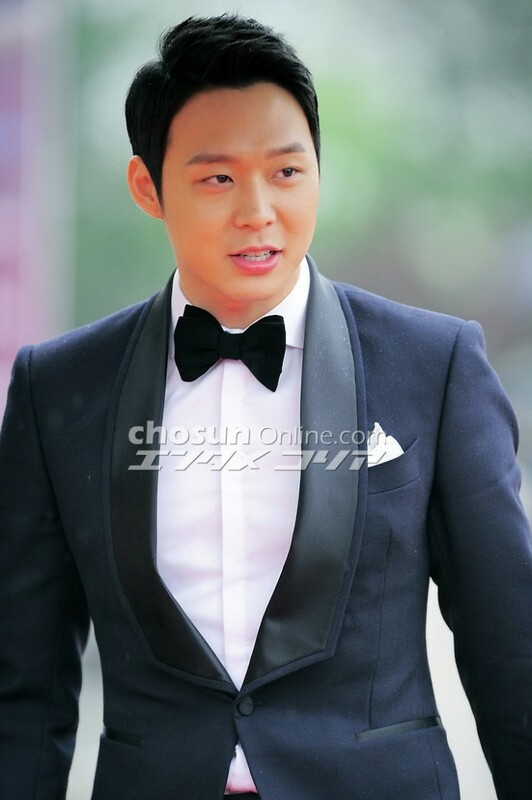 However, as the performance of the male actors in MBC drams this year has been outstanding, the number of nominees has been increased.” With the number of nominees increased to 15, it seems difficult to predict who will win. 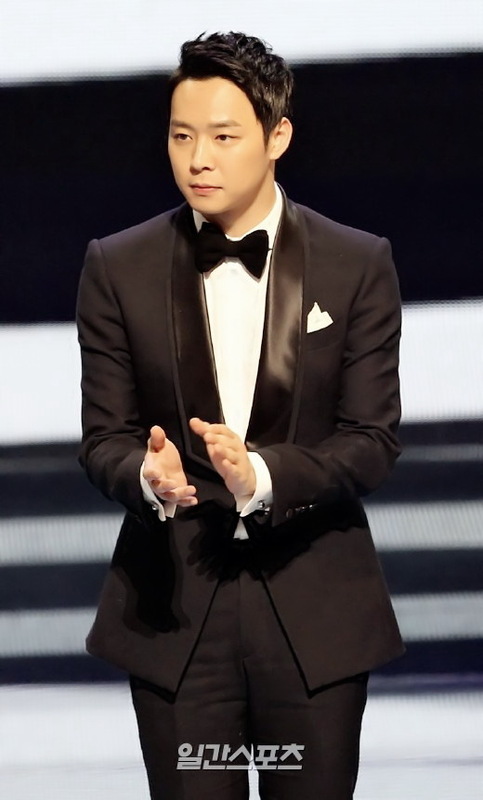 Voting began on 21 Dec via the MBC official website. The 15 nominees for the popularity award are: Kim Soo Hyun with “The Moon That Embraces The Sun”, Kim Jae Won with “May Queen”, JYJ’s Jaejoong with “Dr. 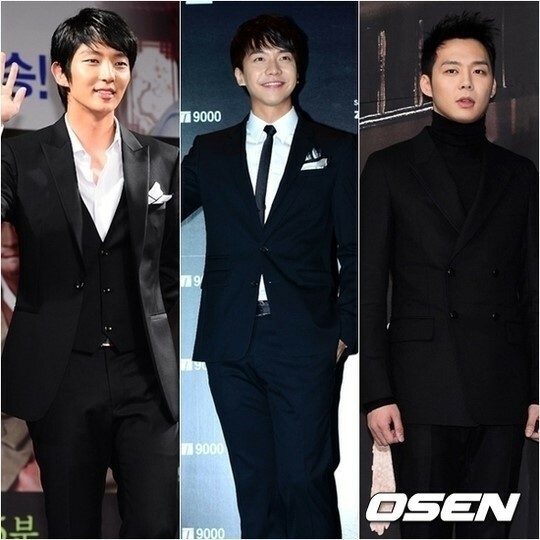 Jin”, JYJ’s Yoochun with “I Miss You”, Song Seung Hun with “Dr. Jin”, Ahn Jae Wook with “Light And Shadow”, Yeo Jin Goo with “The Moon That Embraces TheThe Sun”, Yoo Seung Ho with “I Miss You”, Lee Seon Gyun with “Golden Time”, Lee Seung Gi with “King 2 Hearts”, Lee Jang Woo with “I do, I do”, Lee Jun Gi with “Arang And The Magistrate”, ZE:A’s Siwan with “The Moon That Embraces The Sun”, Jung Il Woo with “The Moon That Embraces The Sun” and Jo Seung Woo with “The King’s Doctor”. All the nominees are very popular actors. From Lee Seung Gi who has a wide fanbase that spans across age groups, to Kim Soo Hyun who has had a great year, to idol group JYJ’s members Jaejoong and Yoochun, all these actors are strong contenders for the popularity award. MBC limits the number of votes to one vote per ID, and a maximum of 3 votes per IP address per day. Hence the fans, who love their idols, make use of the IDs of their family members as well. MBC will announce the results of the voting during the live broadcast of the awards ceremony, which will be held on 30 Dec.
JYJ’s Junsu conveyed his thoughts on winning the popularity award at “The Musical Awards” 3 years in a row. 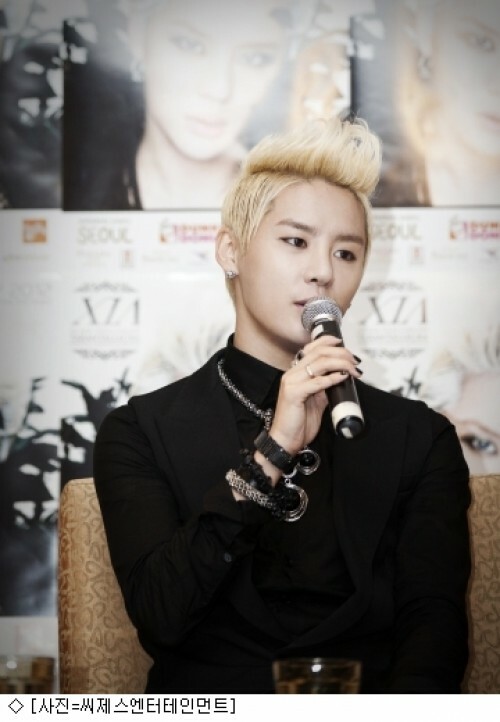 Junsu, you are young, energetic, and talented. Keep Fighting!! And I think lots of fans are here today, and I want to thank you all for coming. 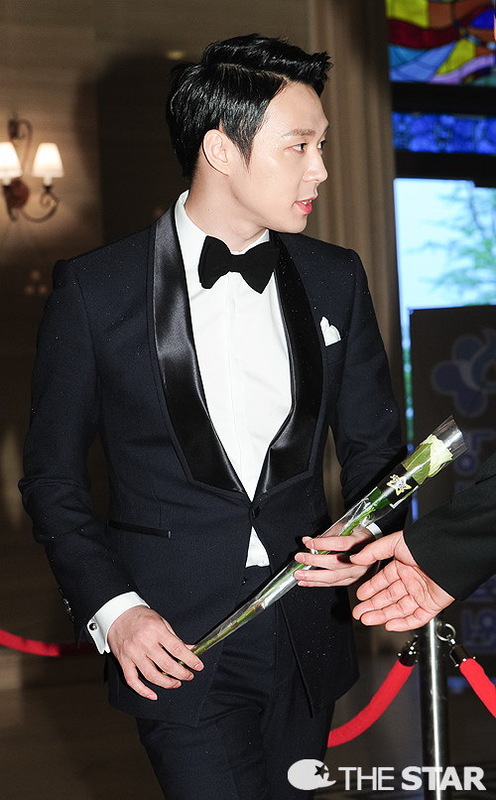 I think the pain has made you all stronger like it has for JYJ. With the love you’ve given us, I will continue to work harder.